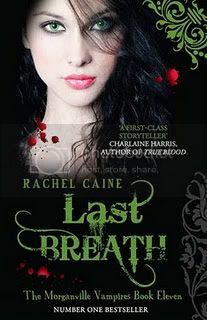 Last Breath by Rachel Caine (review copy) - WARNING! I cannot review this book without spoiling the others in the series. Read no further if you're planning on reading this series and don't want it spoiled for you. I've said it before, and I'll say it again: Rachel Caine is a genius! With every book she writes, she brings us something new, unique, unpredictable and completely engrossing! And Last Breath is no different! As weird as this may sound to fellow Morganville Vampires fans, considering all the weird stuff that happens in previous books, I think this might just be the creepiest of all the whole series so far! Seriously! 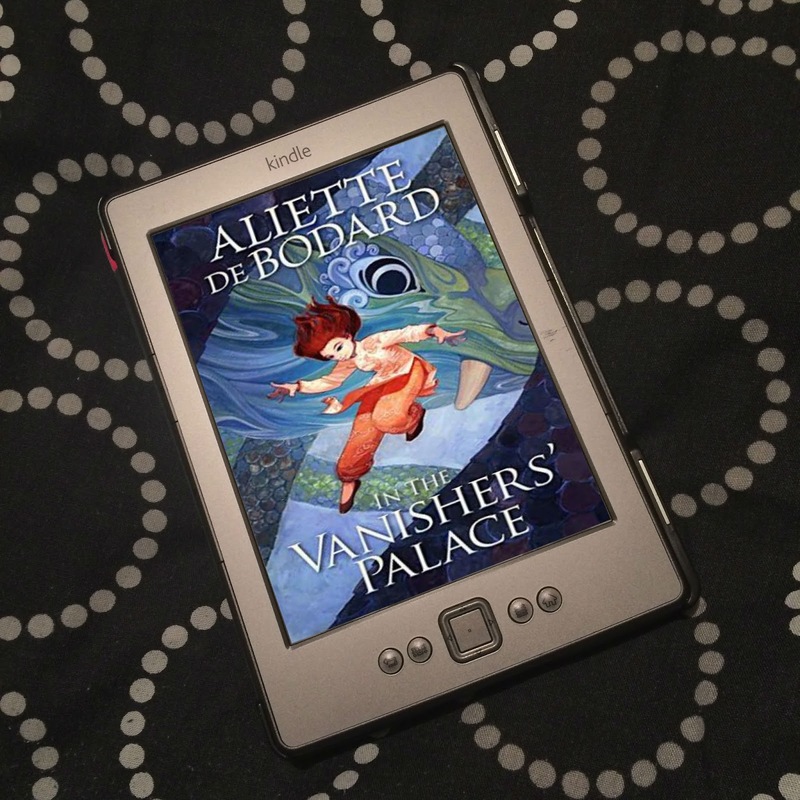 These new creatures that prey on vampires... well, if you thought the vamps in these books could be bad, you've read nothing that. I was Freaked Out. Yes, with capital letters. These new beasties gave me the heebie-jeebies. Not necessarily for what they do or how they do them, but for what they are. You know how mean and evil Caine's vamps can be, seriously creeptastic! Yet this new creature scares them! They're nasty and they're.. ohh, they're just not right. 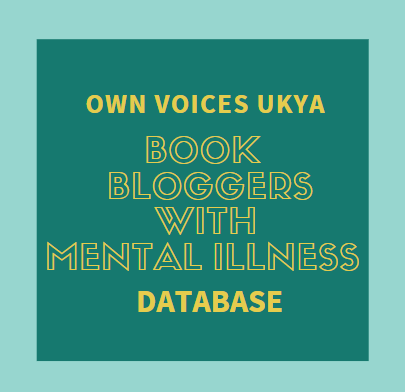 For a lot of the novel it seems like there isn't any mythical creature that we know of that they're actually like, until they started doing one thing, and I actually said outloud, "Oh, they're like them! ", except "them" was actually the creature I was thinking of, but I'm not going to spoil it for you. Them, but 100 times worse! If these weird creatures weren't bad enough, we get some serious jaw-dropping moments in this book where you're just like "what the hell?!" Readers, once you get to this point, you'll know what I'm talking about. Because you know what that means! And you know it's going to change absolutely everything for Claire, Shane, Eve and Michael in massive ways! Yet, do you know? Caine is just so good at this writing thing that she's throwing you curve balls left, right and centre so you don't know which way is up let alone trying to come up with any kind of theory on where this book is going to go. She takes everything we think we know, and then BAM! turns it on it's head, in a completely believable way for the world she's writing - there's no "that can't happen, because she said XYZ before!" It all makes sense, you just never would have believed it before. No, believed it is wrong, you wouldn't even have thought of it. Caine's brain must be the size of a planet, because she thinks of absolutely everything - and this isn't her only series! I loved how Caine carried on with adding other characters' points of view that she started in Fight Club. It's all mostly Claire still, but as well as her and Shane, we also get Michael, Eve and Amelie too. Yes, Amelie! And oooh, I want more of being in her head! She thinks like someone from centuries past, very proper and formal, with a lot of "one" instead of "I" going on. And she's just fascinating! This scary ice queen that rules with an iron fist isn't as strong as we all think. It's just wonderful to see all these different points of view! And things happen in this book where it's absolutely necessary to see through other people's eyes. No, I won't say more than that! And the ending! Oh my god, the ending! I actually didn't know it was the end until I turned the page expecting the next chapter, and found Caine's playlist for the book. This is not a stand alone story! 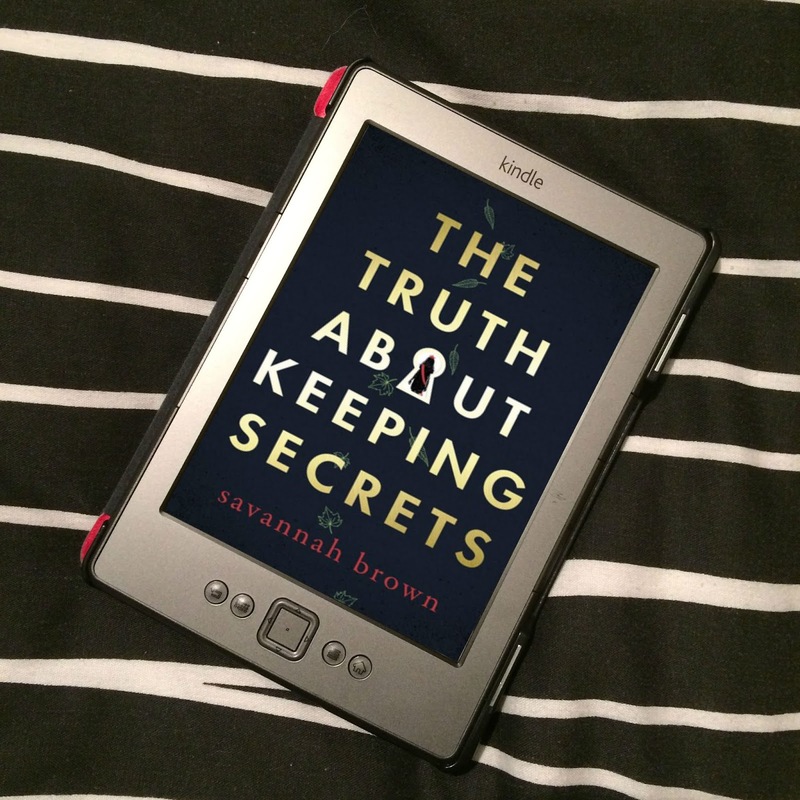 I don't know how many books it will cover, but this story is not completely wrapped up in this book, and there's so much more to find out, and EEEE, I am so excited that we've got another story that carries on, and I absolutely cannot wait for the next book, Black Dawn, which is out in May 2012! MV fans, you have to buy this book immediately! This is not one to miss! Incredible! Thank you to Allison and Busby for sending me a review copy. Definitely intrigued by whatever creatures can take out vamps so easily! I'm kinda ashamed to say I haven't read any of the Morganville vamp books yet, but this review is definitely making me want to go out there and read them! CAN'T WAIT TO READ THIS BOOK!!! I am basically living off the reviews until I can get my hands on it! My love for this series is endless. And I completely agree about the ending!! Oh, and I'm pretty sure she's signed up for there to be 12 books in the series. Lori - Oooh, you really should give them a go, this series is amazing! Maybe you could buy an omnibus to see how you like them? Anon - Aww! You'll love it once you've read it, it's incredible! Sophie - I am completely the same, this serious is amazing! The end is just sooo good!